While its always had a fair level of desirability and street cred thanks to a certain Mr Bond, Aston Martin has often struggled to turn that interest in profit. (Dr) No more. 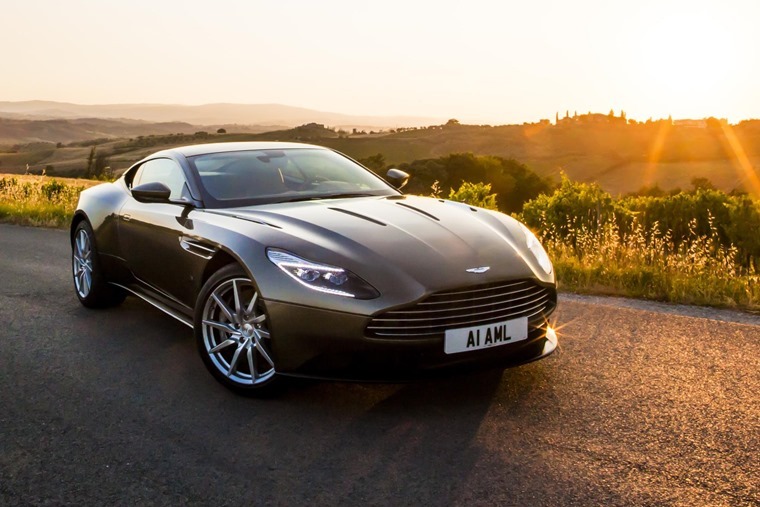 The level of demand for the DB11 coupe – Aston Martin’s first all-new model for ten years – has helped the luxury carmaker double revenues in and make a profit the first quarter of 2017 after suffering financial losses for the past six years. With more than 1,200 vehicles sold since the beginning of the year, the DB11 has accounted for the majority of this number. Its popularity boosted car sales by 75% and doubled Aston Martin’s revenues to £188m. This equates to a pre-tax profit of £5.9m, reversing prior-year losses of £29.7m. Off the back of the great news Aston Martin has raised its annual forecast, predicting an operating profit of £170m in 2017. Annual wholesale volumes are expected to rise by more than 30% on the 3,687 cars sold in 2016. 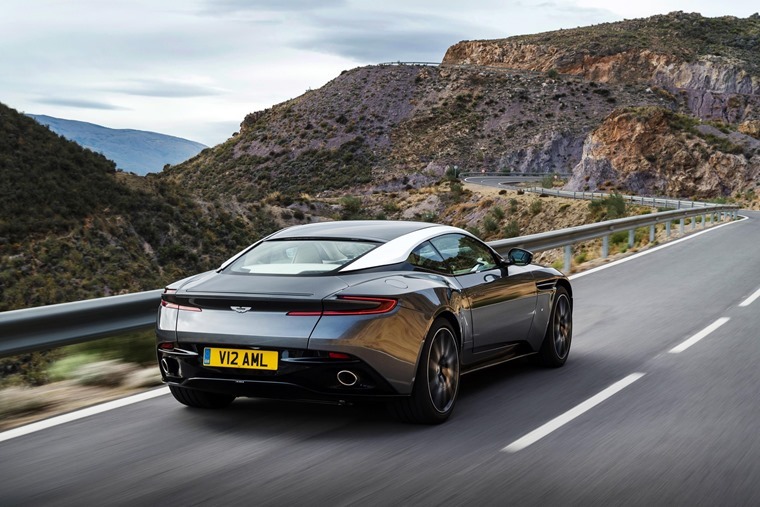 Commenting on the announcement, Dr Andy Palmer, Aston Martin president and chief executive officer, said: “The group has made a strong start to the year. We are delivering on our ‘Second Century’ transformation program and building sustainable profitability. These models will also be followed in 2019 by the DBX, Aston Martin’s first foray into the popular crossover market. The new models are designed to revive the fortunes of perhaps the UK’s most fabled car, and if the DB11’s success is any barometer they should exceed their goals. The turnaround follows a difficult period for the company, after slumping to a pre-tax loss of £71.8m in 2015 resulting in the laying off 300 people. 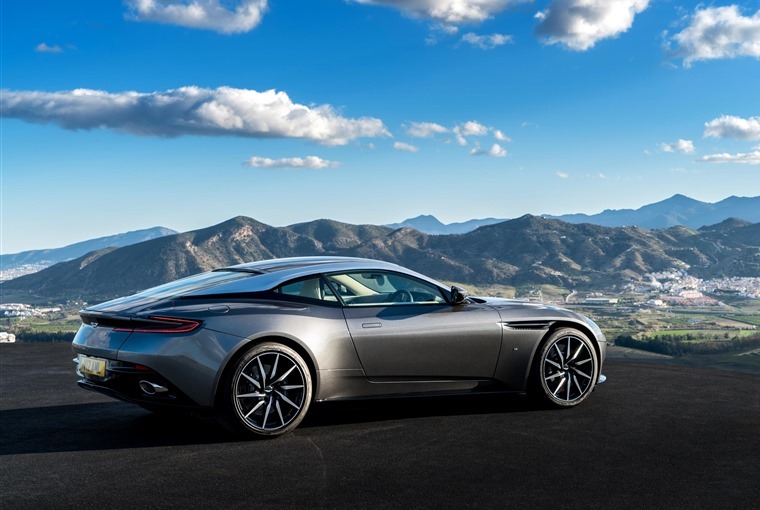 Want to get your hands on a DB11? You could be waiting a while, with the car currently having a waiting list that takes you through this year. Oh well, live and let die.